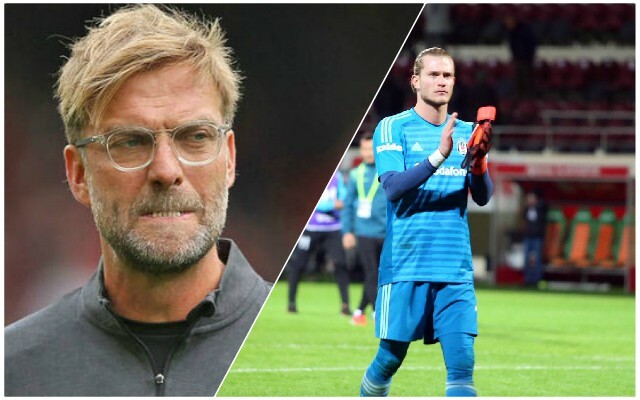 Loris Karius has been attempting to rebuild his career in Turkey since the events of the Champions League final in May 2018, and he has been speaking about his experience in the Super Lig so far. He was inevitably asked about his parent club’s Premier League title tilt this season, but urged caution with only just over half of the campaign gone. He was certainly steering clear of anything controversial there. Karius has been criticised at times for his performances in Turkey, but has generally settled well. Besiktas are currently nine points off the top of the table in seventh place, but have 17 games to close the gap. He did, though, have words to say to media outlets who have speculated about his personal life. There is no chance of Karius having a future with the Reds, but nonetheless, it’s good to hear he is enjoying life in Turkey.